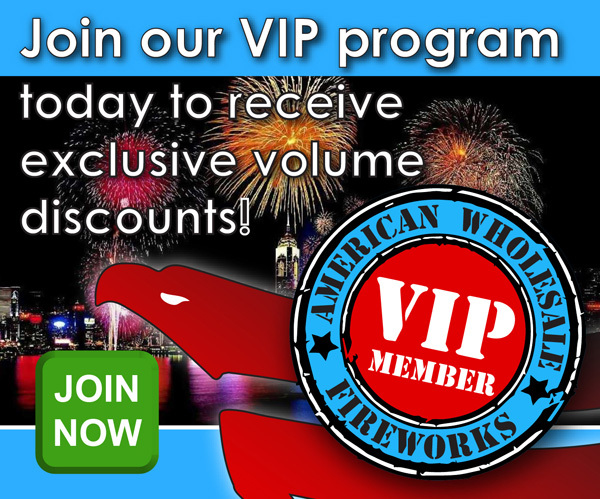 Our 8th Annual Consumer Fireworks Demo gives you a chance to get an up close look at our best products! We will fire over 50 items and each attendee will receive a score sheet to take notes. The demo starts at dusk and the store will be open from 1:00 pm - 11:30 pm. Demo pricing will be good all day, so if you want to get your shopping in early feel free to come out anytime. Each car will receive a ticket for our Door Prize Drawings which will occur throughout the Demo. We will also have a Chinese Raffle, Free Food, Food Truck, and a Pyro-Musical to end the night!